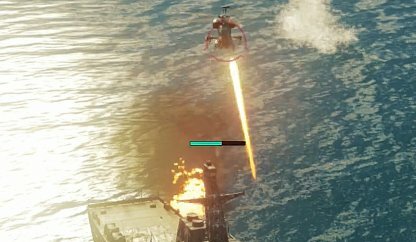 Find out how to earn Chaos Points in Just Cause 4 in this guide! 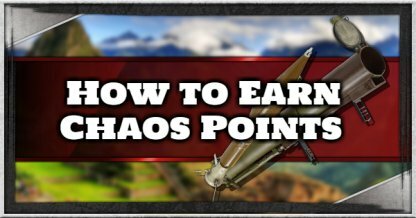 Included here are the different ways to earn Chaos Points & what you can do with them! 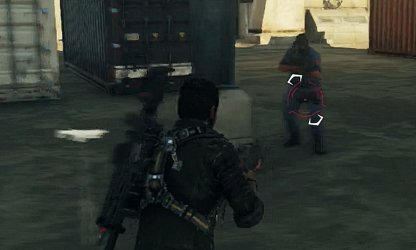 Earning chaos points is essential to progress through the main story of Just Cause 4. With the points, you will be able to secure new regions and unlock the story missions! Filling up the Chaos Meter will allow you recruit more squads and occupy more territories for the Army of Chaos. 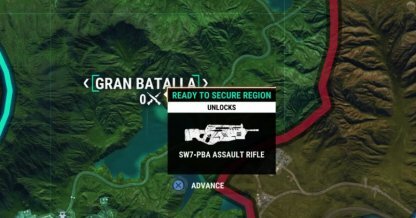 Doing so will unlock new weapons and vehicles that you can use throughout the game! Chaos Points can be earned by destroying specific structures in Blackhand bases. 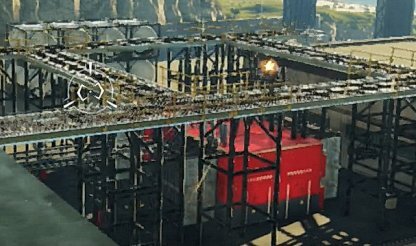 Wreck the red-colored structures in the bases to earn and level up your chaos points. Destroying Blackhand Vehicles, including ships and aerial vehicles, can get you up to 5000 Chaos Points at a time! Another way you can earn Chaos Points is by killing Blackhand members! You can rack up on chaos points by killing Blackhand members in quick succession. Helicopters will allow you to visit multiple Blackhand bases at a time and destroy facilities there! 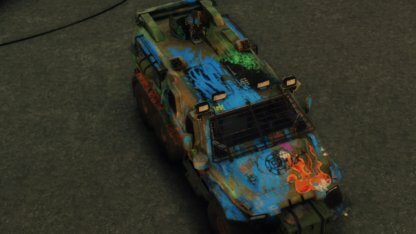 You can easily rack up chaos points with this as long as you don't get gunned down. 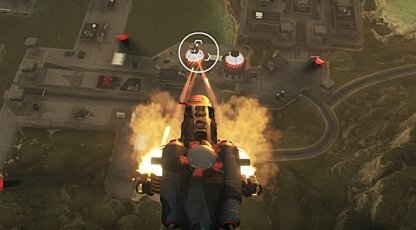 While going to bases, you may notice some blimps around. Shoot them down immediately as they are Blackhand Surveillance Ships and will give you ample amounts of Chaos Points! Tanks and other armored vehicles can easily take out multiple structures and vehicles in Blackhand bases. Their cannons and mini-guns have a lot of ammo, great for causing chaos!